At the beginning of last year I summarised 2016 in photos, as a way to reflect on the year and not forget everything I did - and so here we are again. 2017 was a good year for me both professionally and personally, but I started doing a lot more paid digital photography which left me with much less personal 35mm. A resolution to take into 2018. 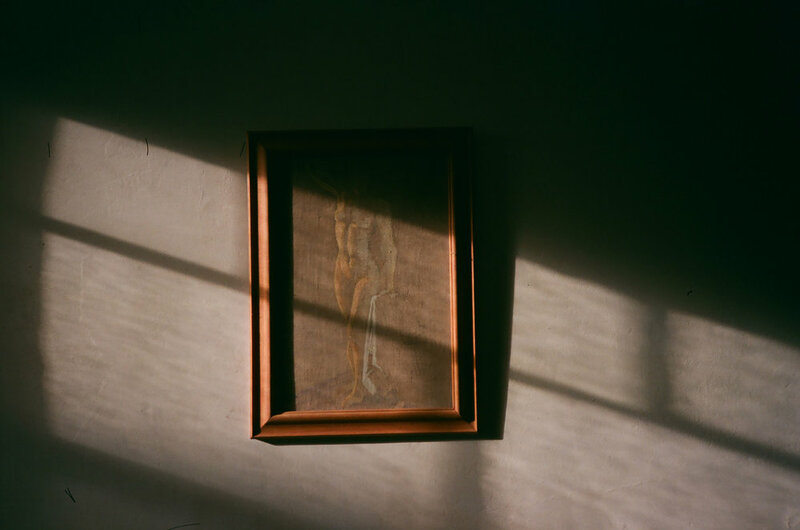 Morning light in Cornwall on 35mm. I turned 24 and celebrated 2 years with someone I love. I had the very best weekend shooting an improvised short film in Cornwall and went to not one, but two of my first ever protest marches. Realised I desperately needed to escape my job. 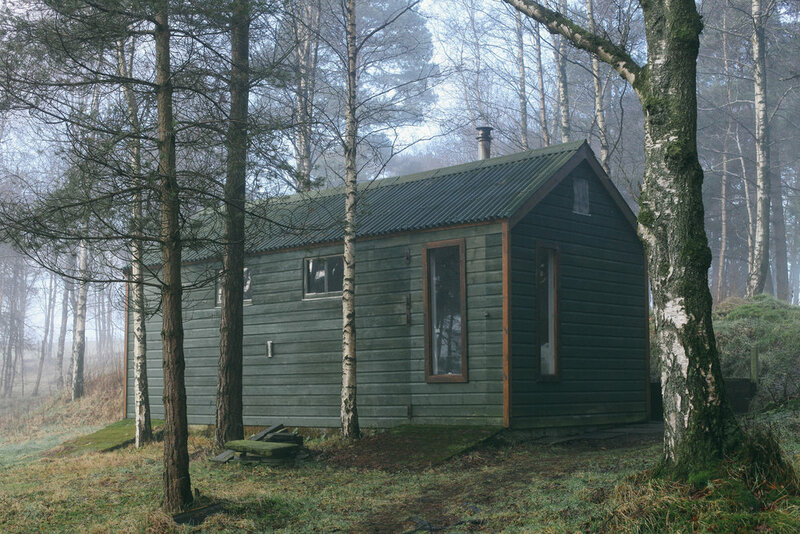 I went away to a remote shack in Scotland - there was driving involved. I spent a lot of time at work - doing some cool things - and also applying to work somewhere else. The London Underground on 35mm. I played in the Woman of the World Festival at the Southbank Centre - it was magic. I spent a lot of time in the cinema and interviewing for jobs (neither are very photogenic). Pimms and barn light at a friend's farm, 35mm. My grandma died (as happily as she could have done) and we spent a lot of time clearing out her house and seeing family. I photographed my first theatre festival, and my partner started a national tour that would take me to several places I had never been before. I left the ICA and started a big new job. I also had a nice time with lots of friends, and went to my favourite city. I saw a lot of art. 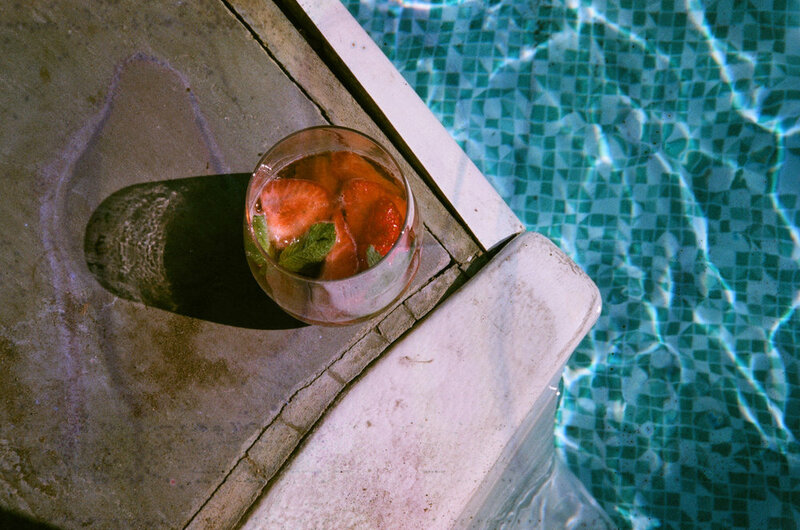 Pimms and the pool on 35mm. I moved out of my mum's house to the other side of London - and lived with a dog! We had an election, and I campaigned for the first time. I went to my first rave - in Sheffield. Summer started. I shot a very lovely wedding and a very lovely festival. I got comfy in Hackney, summer continued to be lush (and also less lush). 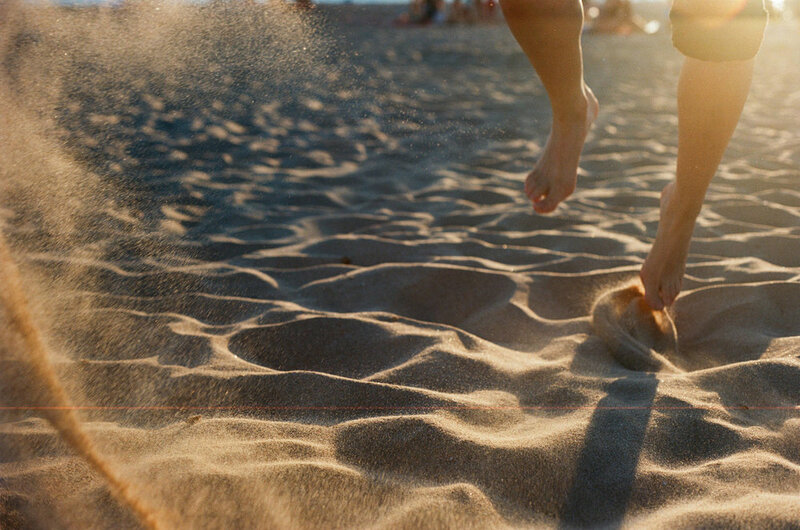 HB on the beach in Lisbon, 35mm. Holidayed with all my loved ones - Lisbon and Charroux. Read some fab books and did karaoke for the first time (for work, of course). Nick and Poppy on set for the This Beautiful Future trailer shoot. Started cycling to work (it was short-lived). Shot another wedding, as well as assisting on my first trailer shoot. Rejoined an orchestra and hung around a lot backstage at the National Theatre. Pumpkin carving in the flat. Finally interred my dad's ashes somewhere beautiful. Moved in with my favourite person. Went to Paris with some other favourite people. Saw a vast amount of theatre (which could be said for every month tbh). Where I spend much of my working and partying life. Worked quite a lot and passed my probation. Played a concert. Went to Manchester. Made our house a home. Revisited my university town with the people who made it good. Visited some favourites in lovely Brussels. Had myriad Christmas dinners - including my first self-made roast - as well as eating onstage at the National Theatre. Starting playing footie again. Had a lovely Christmas in Amsterdam. Ended the year well.